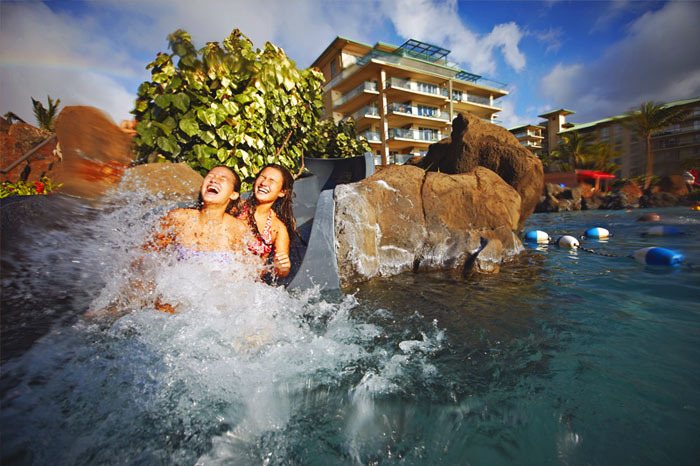 When vacationing on Oahu most travelers want to visit Pearl Harbor. There are several ways to arrange your tour. There are tours that include all of the Pearl Harbor sights. Tours including downtown Honolulu or to the North Shore. There are also “Day Trips” from the neighbor islands. Here are some links to help you get familiar with the options. 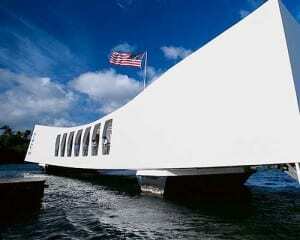 Book a Pearl Harbor Tour with transportation. Buy Pearl Harbor tickets in advance. Video Pearl Harbor Visitor Center. Select a tour that includes the sights you want to visit. Different tours include a few of these options. The World War II Valor in the Pacific National Monument. The “Passport to Pearl Harbor” tour includes the USS Arizona Memorial narrated tour, and admission to the USS Bowfin Submarine Museum & Park, the Battleship Missouri Memorial, and the Pacific Aviation Museum Pearl Harbor. A one hour program for the USS Arizona Memorial is the starting point located at the theater. Included are an introduction, with a 2o minute documentary, a boat ride shuttle to the USS Arizona Memorial. You will have time to experience the views at the memorial. Return to the starting point with a scenic boat ride back to the visitor center. Other sites to see here at the Pearl Harbor Visitor Center, including the USS Missouri Battleship, the USS Bowfin Submarine Museum and Park, and the Pacific Aviation Museum. 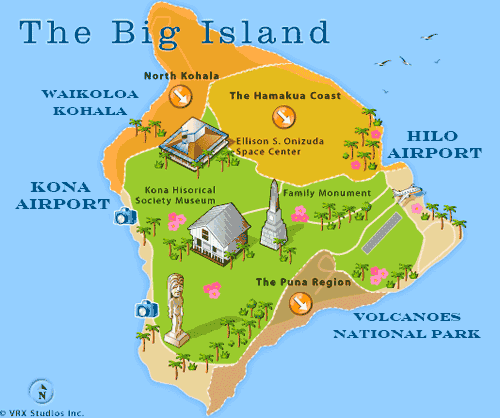 Travel Guide to Hawaii Call us to book a visit to the Pearl Harbor Memorial 808-330-6865.